Any info on how our guys performed? Word from pro day is Davis does not get past the 75th pick on Day 2. Sounds like he might go right around the same time Larry did. Dane Brugler from The Athletic did a full 7 round “what I’m hearing” mock draft on Monday. He has Nate going in the 3rd round - 79th overall - to Atlanta. Larry was the first pick of the 3rd round in 2017 at 65th overall. Just based on everything I read, I’m feeling pretty confident that Nate goes in round 3. Good OL prospects are a rarity these days, so I imagine a run on them will start and someone will take him in that stretch. 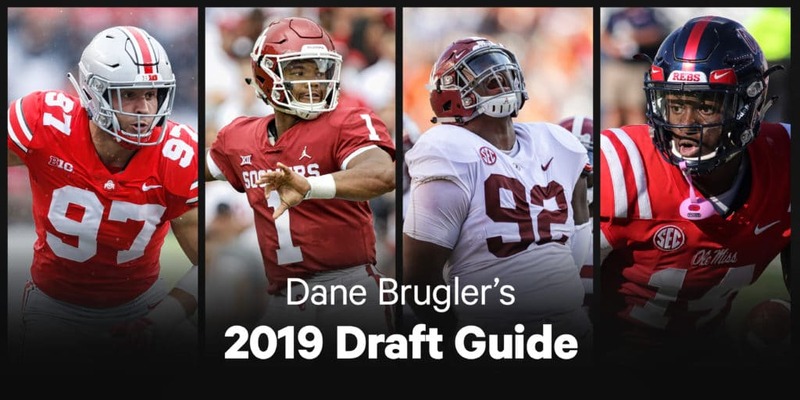 Dane Brugler’s massive draft guide, “The Beast,” was released on The Athletic today. He ranked Nate as his number 4 guard prospect overall, with a 3rd/4th round grade. Only 10 days out, excited to see where Nate lands. I’m optimistic he’s taken in the 3rd like Larry. 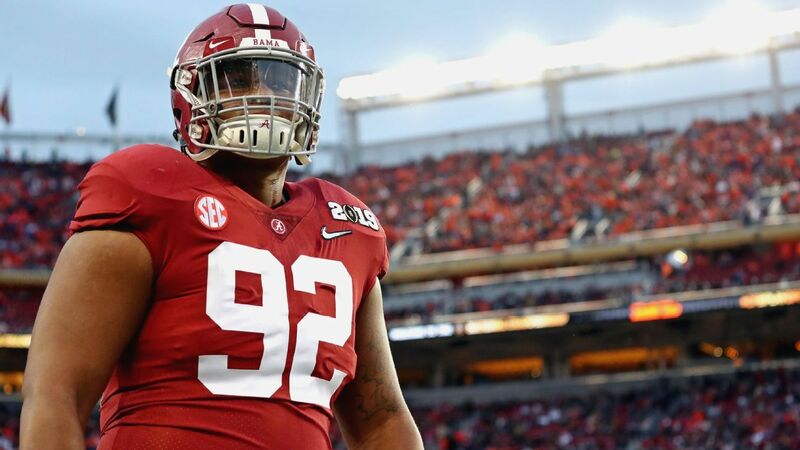 Gil Brandt lists his top 150 prospects ahead of the 2019 NFL Draft. 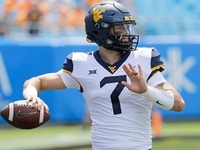 Check out 51-100; where does quarterback Will Grier rank? Gil Brandt has Nate at #70 in his top 150 prospects. clt says we need a name change. Nate Davis/OG/Charlotte: Since the Senior Bowl, Davis has been a player on the rise. Teams love his size and believe he could quickly start on Sundays. 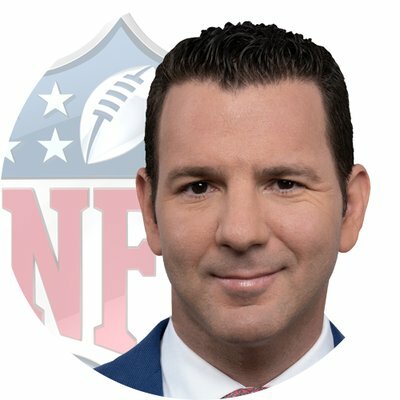 Truth be told, there was a concern over whether Davis could handle a complex blocking scheme, one reason he’s had a large number of predraft visits. 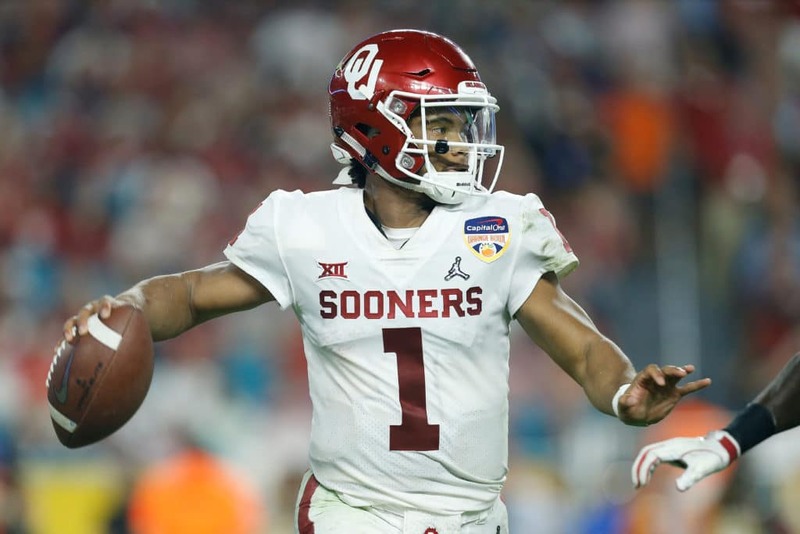 His official visit list included the Buffalo Bills, Atlanta Falcons, Washington Redskins, Los Angeles Rams, Chicago Bears, New England Patriots and Miami Dolphins . Right now the Jacksonville Jaguars and Carolina Panthers seem the hottest for Davis, and they could look his way in Round 3. I will literally tear up the first time I see a NINER become a final roster Panther.